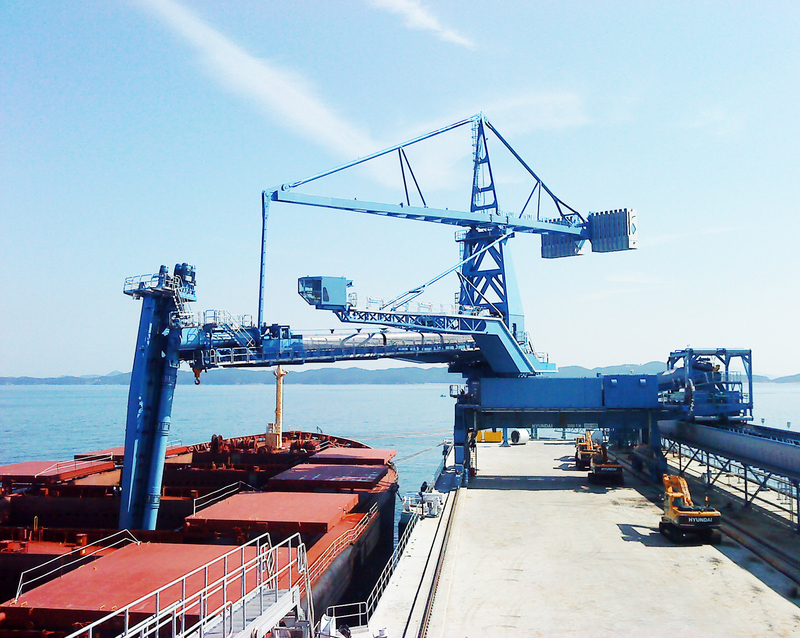 Siwertell, part of Cargotec, has received an order from Jaewoo Industries Co Ltd for the sixth Siwertell screw-type ship unloader at Taean Power Station in Korea. Due to be installed in December 2015 at the Taean power plant in Korea, the unloader will form part of the plant's 2,100MW expansion project, which is scheduled for completion in 2016. The rail-mounted F-type ship unloader will discharge limestone at a rate of 200t/h. Incorporating key components manufactured in Sweden, much of the steel fabrication will be carried out locally in Korea, with the final mechanical assembly and electrical installation taking place on site at the power plant. The limestone unloader will join an existing Siwertell limestone unloader and four Siwertell coal unloaders at Taean Power Station. "Jaewoo made the decision to place this order primarily based on the benefits they have noticed with our totally enclosed screw-type unloaders already installed on site, one of them which has been in operation for more than 10 years," said Ola Jeppsson, Sales Manager at Siwertell. "Jaewoo considers the unloaders' low environmental impact, their reliability, efficiency and quality of design being great advantages." "Customer satisfaction with Siwertell's solutions is driving an increasing volume of repeat business," said Mr Jeppsson. "In fact, this will be the thirteenth Siwertell unloader for Korea Electric Power Corporation (KEPCO), the owners of the Taean Power Plant." Taean is a 4,000MW coal-fired power station located about 60 miles (100km) southwest of Seoul. Limestone is used to reduce the levels of sulphur dioxide emissions produced when burning fossil fuels. In a process known as flue gas desulphurisation (FGD), limestone is injected into the flue gases in order to neutralise much of the sulphur dioxide. A solid compound is formed - in this case calcium sulphate - that can be removed safely. Siwertell AB, formerly Cargotec Sweden Bulk Handling AB, is part of Cargotec. Cargotec's sales totalled approximately EUR 3.4 billion in 2014 and it employs approximately 11,000 people. Cargotec's class B shares are quoted on NASDAQ OMX Helsinki Ltd under symbol CGCBV.